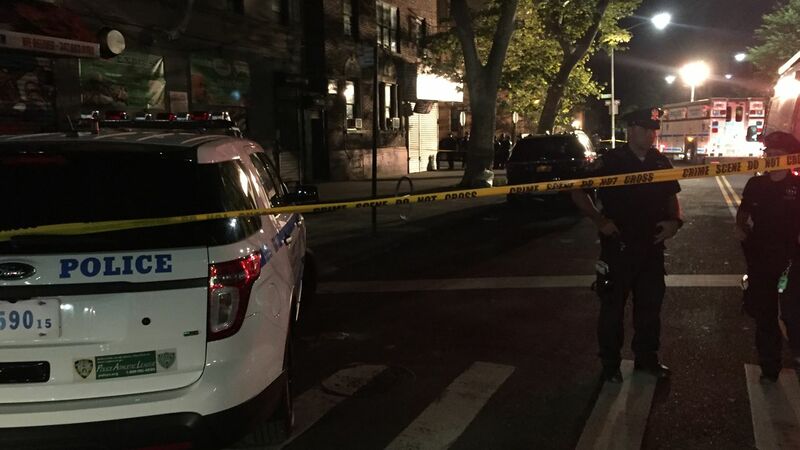 FLATBUSH, Brooklyn (WABC) -- Shots were fired at two NYPD officers in Brooklyn Tuesday night. Neither was injured. The NYPD said the officers were near Flatbush Avenue and Ditmas Avenue in Flashbush just before 11 p.m., when gunshots rang out. The person or people involved got away in a dark-colored sedan, police said. It's not clear yet if the officers returned fired. Eyewitness News is following this story. Keep checking abc7NY for the latest on this developing story.